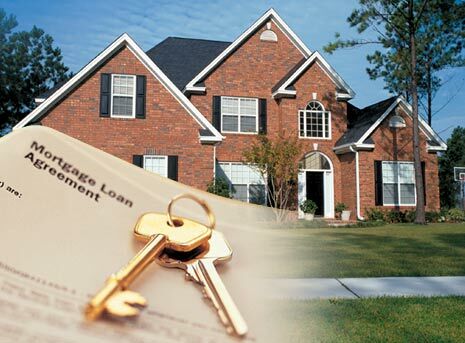 There are 2 very important changes coming soon to the mortgage and real estate industry. These changes are going to cost consumers more so it's in your best interest to know what the changes are and how the timing works. 1 - The first change is an increase to CMHC mortgage default insurance premiums on anyone that puts down less than 10%. When you purchase a home for less than 20% down it is required that you have your house insured with CMHC or one of the private insurers. Right now if your downpayment is less than 10% you would be charged 3.15% for the insurance. On June 1st this is moving to 3.60%. In dollar amounts you are looking at an increase of $450 for every $100,000 of mortgage. 2 - The second change is directly associated with your closing costs and fees. The Alberta government has increased the cost of closing and registering your mortgage in Alberta. For a $400,000 purchase with 5% downpayment, the fees to register your mortgage go from $258.74 to $1102.42. This is a 426% increase in cost. This change is set to take place on July 1st. One more important thing to know about these 2 changes is how the implementation date affects you. With the insurance premium increase, as long as you have your mortgage in and approved by an insurer by June 1st you get the old rates. Even if your mortgage closes in the Fall, as long as it is approved before June 1st you are okay. The registration fees are different. You are charged the fee based on when your mortgage is actually registered. So if land titles is 2 weeks behind, highly likely, then anything that closes mid to late June will probably end up with the higher fees. Timing will be important either way to avoid the higher costs. For more information, or if you have questions about your upcoming real estate purcahse email us.